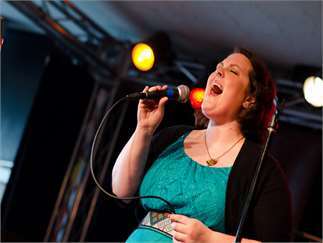 Mirror Mirror on the wall, what's the craziest geek-centric cabaret of them all? 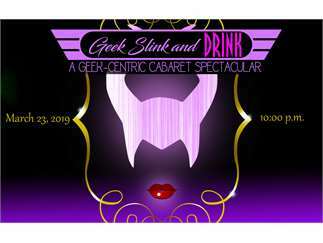 Taking a unique twist on the cabaret scene, Geek Slink & Drink invites you to spend an evening with devilishly delightful performers of all ages, sizes, and character classes as they bring your favorite geeky villains to life. Pole, dance, stand-up comedy, live song, and a whole lot more await you! It's crazier, sexier, and bigger than ever before with new performers and more variety. Costume and cosplay are most welcome, so don your favorite villainous attire and grab a seat. It's about to get wicked in here! Featuring Jack Sprat, Gigi Chaton, Red Rider, Ba'al Brassica, Dani Winks, Anna Christy, and more!